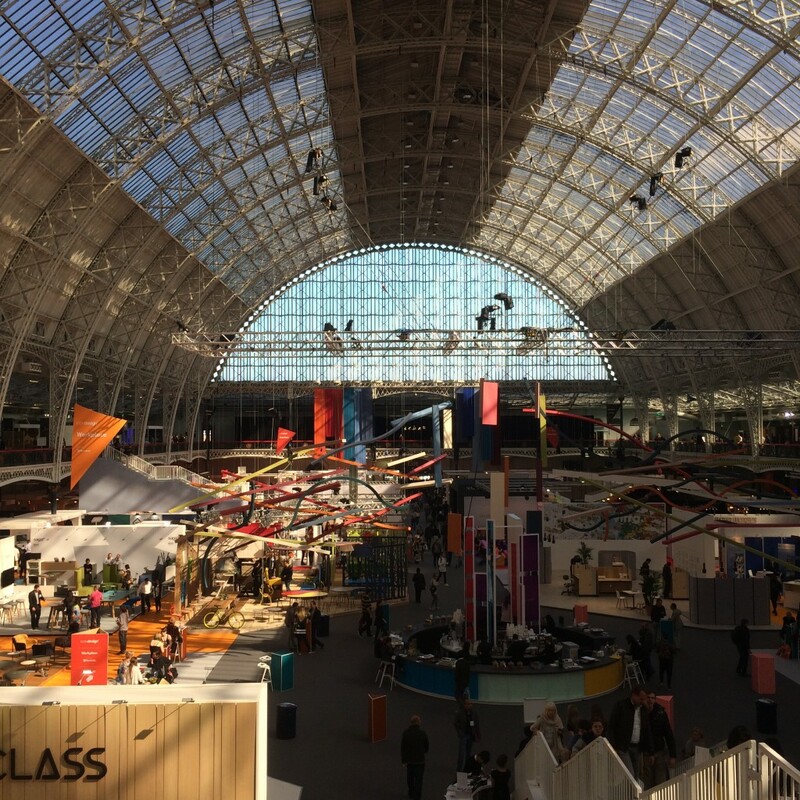 In the new location of Olympia, the 100% Design show in London was a great experience as usual. We met a lot of trade associates as well as got to check out the international competition. We did not exhibit this year, we came as spectators. Some competitors exhibited glass specs that we knew were not as superior as our KELLER minimal windows system®. We saw systems that only offered smaller dimension as well as systems that were mechanically not up to par. We walked away from the beautiful venue feeling like we have a place in the international area of minima frame and glass installation. Our goal is to be competitive in what we offer; service as well as products.